How can we find self love and care, today? Attempting seemingly every day tasks, such as getting out of bed; making the bed; opening the curtains and windows to let in light; having the energy to brush our teeth and to bathe can feel overwhelming for many of us. Engaging with and accomplishing each task can be something to be celebrated: a small victory and an act of self care and self love towards ourselves. 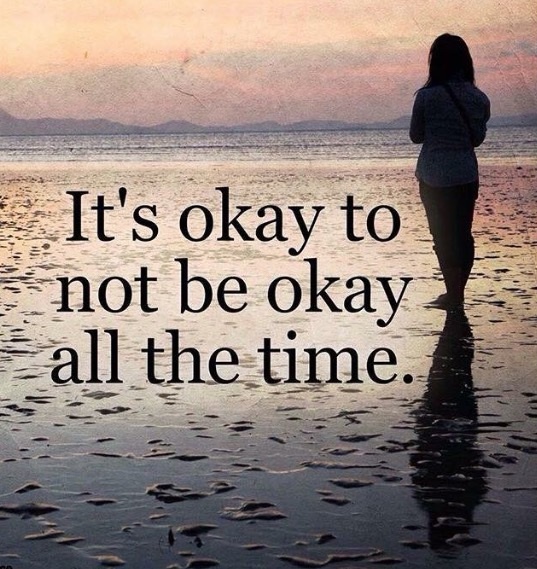 Some of us can be so hard on ourselves when we aren’t doing these so-called ‘basic’ tasks. We might even punish ourselves, and as acts of self harm, because we feel unworthy, undeserving, depressed and shut down, find ourselves without the energy to offer ourselves self care. It’s a tough place to be. Perhaps if we’ve managed one task, today, or we’ve had a go at one task, maybe we can find space, despite the inner critical voices, to celebrate ourselves And, if we can’t, today, perhaps we can be easy on ourselves until we find the capacity to try again. 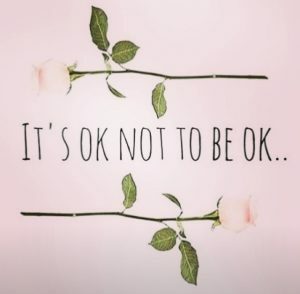 Life can feel tough sometimes and it is OK to not be OK all the time. It really is. Maybe, somehow, we can find one act of kindness to do for ourselves, today, in spite of all that might be going on for ourselves – even if it’s just to pour ourselves some tea to hydrate our parched, in-need-of-love, beings. May we choose what feels enough for ourselves. If we can find it, might we choose one action of self love & self care, just for us, today? What might it be?